David G. Edwards has over 30 years of proven, successful experience, practicing exclusively on the side of accident victims. 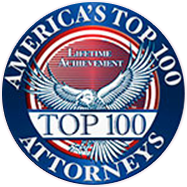 He is an ”AV” rated lawyer with Martindale-Hubbell Law Directory, the highest rating available. 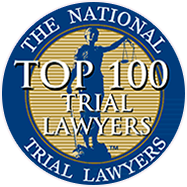 He has been elected by his peers the distinct honor of Super Lawyer (top 5% of Attorneys in his field) throughout the State of California every year from 2005 – present. David G. Edwards represents victims injured as a result of auto accidents, trucking accidents, construction accidents, medical mistakes, motorcycle accidents, and product defects. David G. Edwards has extensive experience working for victims of wrongful death, spinal cord and brain damage injuries.